The world-renowned classic that has enthralled and delighted millions of readers with its timeless tales of gods and heroes. 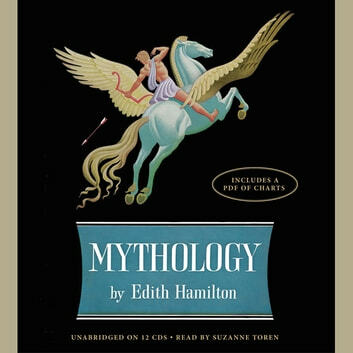 Edith Hamilton's mythology succeeds like no other book in bringing to life for the modern reader the Greek, Roman and Norse myths that are the keystone of Western culture-the stories of gods and heroes that have inspired human creativity from antiquity to the present. Both a reference text for scholars of all ages and a book to simply enjoy, Mythology is a classic not to be missed.